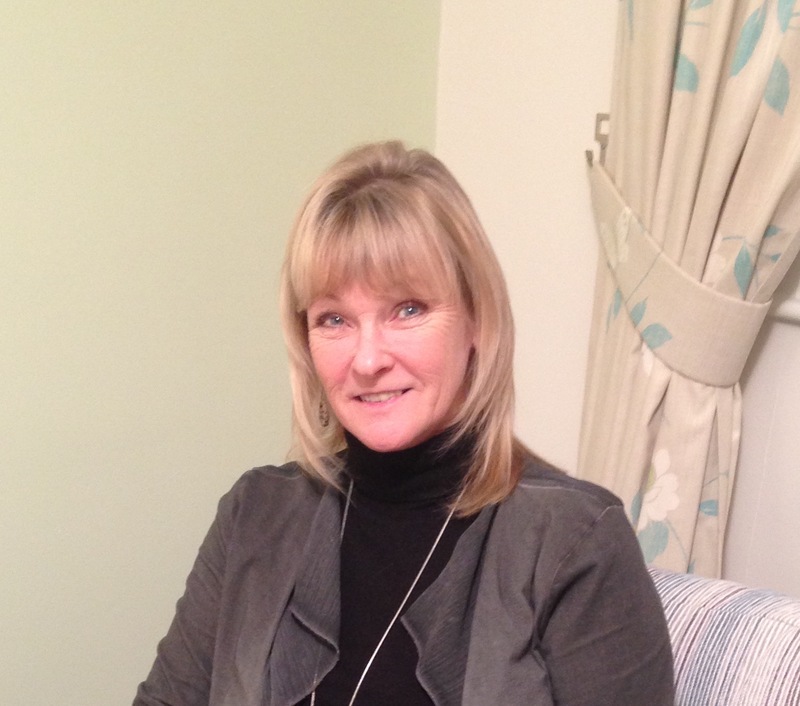 Hi, I'm Julie and I work from a peaceful rural setting in the Staffordshire Moorlands offering privacy and calmness for my clients. There is ample free parking. There are an abundance of issues that can massively affect our lives and our overall well being. You may be depressed, stressed or anxious and finding life extremely hard and need a place to be yourself or find yourself and be understood. We can work together to unlock the hidden choices you are currently unaware of and move on to a fuller and more positive life. Please feel free to call or email me. Once you contact me we can explore your difficulties and current issues and discuss how therapy may be helpful for you at this time.